Say farewell to your working life and hello to freedom with custom designed retirement party 20 oz foam cups! 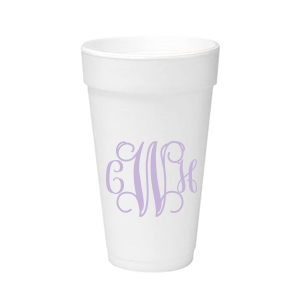 Design a look for your personalized retirement 20 oz foam cups that complements your party theme today! 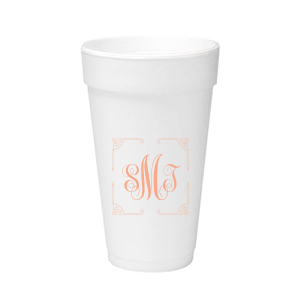 Give your retirement party a touch of personalization with custom designed retirement party 20 oz styrofoam cups from For Your Party. 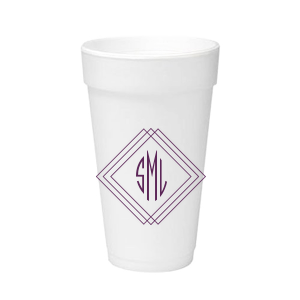 The 20 oz size insures generous portions, and the foam helps keep drinks cool in your personalized retirement party styrofoam cups. 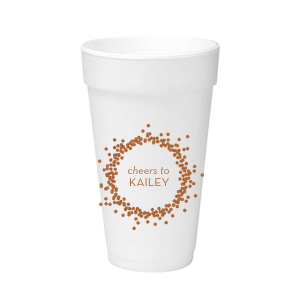 Browse the design idea galleries for inspiration for a look that represents your milestone moment on your personalized retirement party 20 oz styrofoam cups. 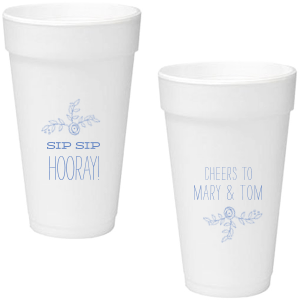 Hoping to find a screen printing color for your custom retirement party 20 oz foam cups? With over 50 screen printing color options, coordinating your customized retirement party 20 oz foam cups with your party colorway is easy. 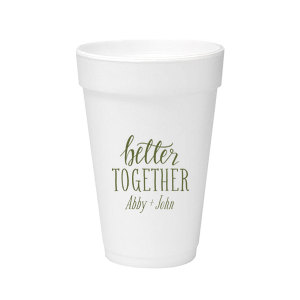 You’ll love the way your personalized retirement party 20 oz styrofoam cups pull together your party theme. Custom design your retirement party 20 oz foam cups today!